Sometime back, we had revealed that the first look of Mahesh Babu’s next will be out on his birthday. The news now is that two different looks will be out on this occasion. Going into details, a first look of the film will be out at 12 AM on August 9th and the second look poster will be out on the same day at 9 AM to please the fans in a big way. 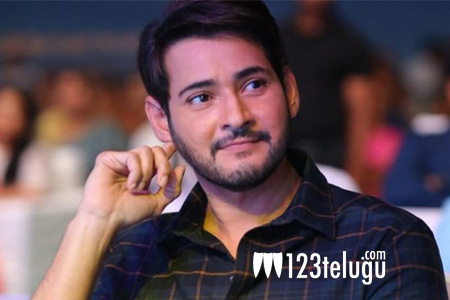 Already, Mahesh’s fans have started trending the birthday tag on the social media and we need to see if the title of the film will also be announced on the same day. Vamsi Paidipally directs this film which has Pooja Hegde as the female lead. Dil Raju produces it and DSP scores the music.